We understand you are continuously exploring ways to improve your competitive advantage. 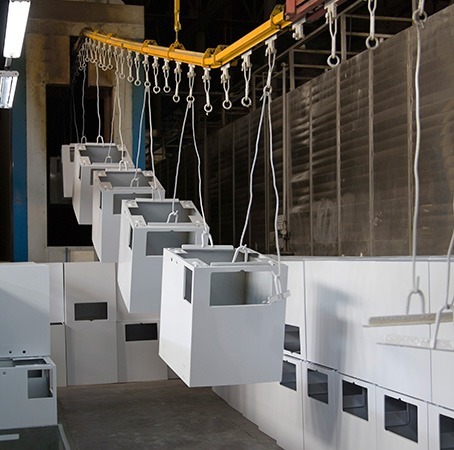 DuBois pretreatment and paint line solutions give you an edge by lowering costs, improving safety, providing consistent quality, and delivering superior corrosion resistance and coating adhesion. DuBois is a recognized leader in solutions for finishing processes; our unique combination of offerings will ensure your parts are racked, pretreated and coated in the most efficient, ergonomic and cost effective manner. DuBois is dedicated to helping you achieve zero-defect finishing.